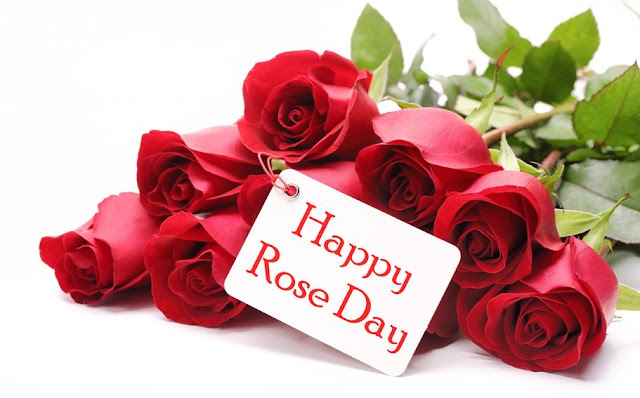 On this day you can give red, yellow, pink roses to different people, depending on your feelings for them. Flowers are the most beloved things among them, roses are one of the favorites. So, this day is for the exchange of roses. Copyright © Valentine's Day Specialist All rights reserved.